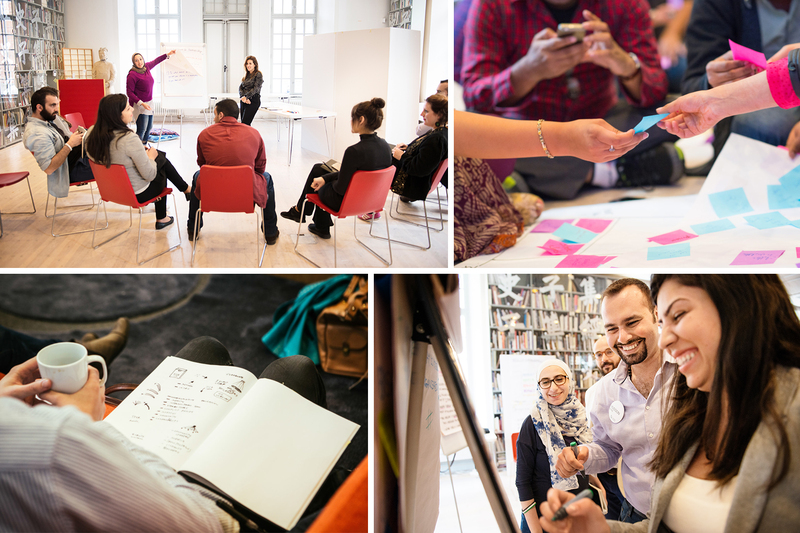 This year’s SI Leader Lab will bring together 60 influential civil society leaders from South Asia, Middle East and North Africa who are working in the field of gender equality. The overarching objective is to strengthen leaders who are working for peaceful and inclusive societies. The programme is an opportunity for participants to develop advocacy skills and work on strategic outreach within their focus area. It’s also an opportunity to grow as a leader, exchange experiences, form new connections and to try out innovative tools and methods with peers working in a similar context. SI Leader Lab is a blended learning programme that runs over eight months, mixing online meetings with two separate assemblies in Sweden. Work in smaller learning groups based on region and thematic focus will be combined with sessions that include all participants. The training is founded on experience-based and collaborative learning.